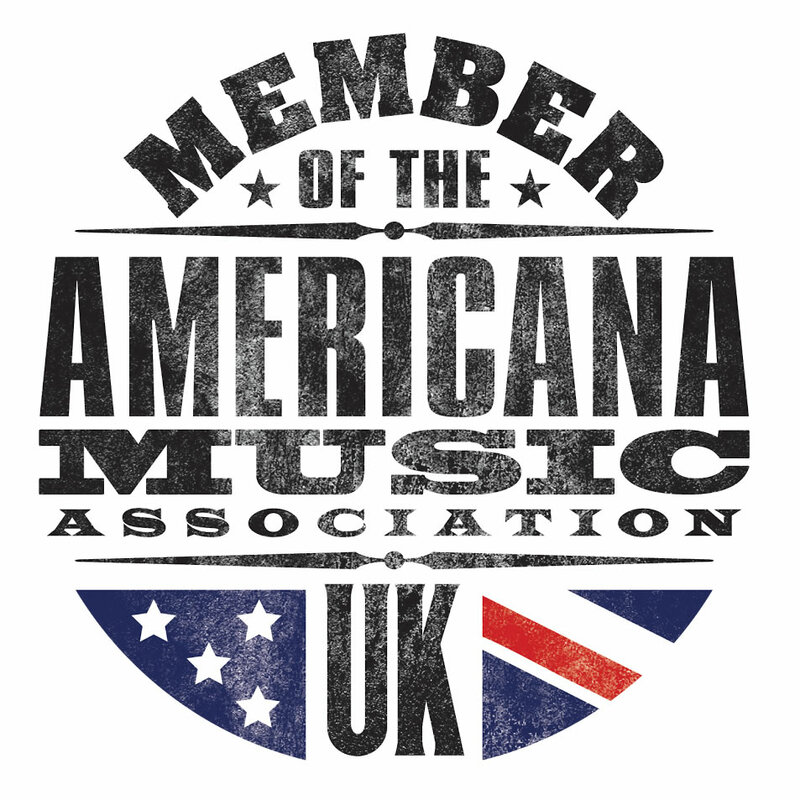 The UK Americana scene really is in very good shape right now. 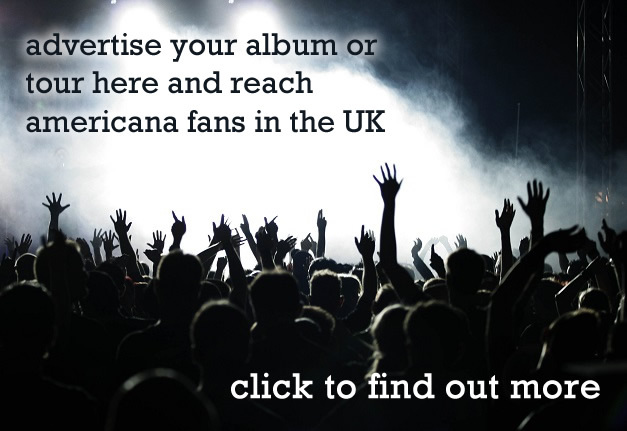 We’ve seen a number of excellent UK produced Americana albums so far this year and here’s another one. Mashville hail from Kent and their latest release, ‘Another Place’, is their third album since forming back in 2012 – quite a substantial output for a relatively new band. At the heart of this outfit is the songwriting duo of Berin Riley and Graham Loft and this is the band’s great strength, as it’s the quality of their songs that stand out. The standard of their songwriting really is impressive and to have sustained it over three albums in a six-year period is quite something. The album kicks off with ‘This Song’, a gentle introduction to what is quite a gentle album. Starting with simple acoustic guitar and keyboards this is a genuinely pretty song and leads nicely into second track ‘Smile’, a simple love song and one of the stand out tracks of the album. It builds nicely and features some excellent vocal harmonies and great guitar work. “I fell in love with a beautiful woman, I fell in love with a beautiful mind. I fell in love with a beautiful person but, most of all, it was your beautiful smile” – a simple but very effective lyric. One thing that’s notable about Mashville as a band is that, while their music has a strong Americana identity, they haven’t over Americanised their sound – it’s a very distinctly European take on the genre and it really helps to give the band their own, very individual, identity. As we get further into the album there are tracks like ‘The Gift’, with its accordion opening and subtle blues guitar riffs, that has a distinctly French sound. Then there’s the excellent ‘Oradour’, a song about the Nazi massacre of the villagers of Oradour-sur-Glane in the Second World War. It’s a superb piece of storytelling, dramatic and beautifully driven by the band; with its emphatic piano sound and Knopfler-esque guitar it comes across as a particularly successful blend of Elton John and Dire Straits. While the songwriting is worthy of praise it also needs to be said that this is a very good band musically. Riley and Loft share the guitar duties, with Berin Riley delivering the lead guitar work and contributing some fine lap steel playing, most notably on penultimate track ‘Blue’. One of the standout contributors on this album is Jennifer Maslin, who not only plays very good fiddle on a number of tracks but also adds some superb vocals, her voice perfectly complimenting that of lead singer, Graham Loft. The rhythm section of Steve Heath (Bass Guitar) and Eric Skaar (Drums/Percussion) are solid without ever cluttering the sound – giving plenty of light and shade to the interesting song arrangements and Lyndon Riley contributes great keyboards work along with doing a very fine job of producing the album. This is a very talented unit. There are a couple of songs that slightly disappoint but this is really a reflection of how good the bulk of the songwriting on this album is. The main downside of the recording is a lack of variety in the tempo of the songs. The songs are all slow to medium tempo and it would, perhaps, have been good to have a solid, up tempo rocker in there somewhere. 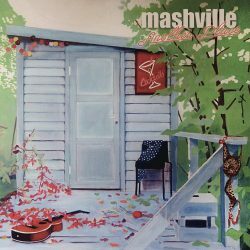 It may be that Mashville don’t really do up-tempo music – certainly their style of writing lends itself to slower paced, more considered arrangements but perhaps they need to find a cover or two that would give them that change of pace that could elevate a very good album to a great one. But that’s a consideration for another time. 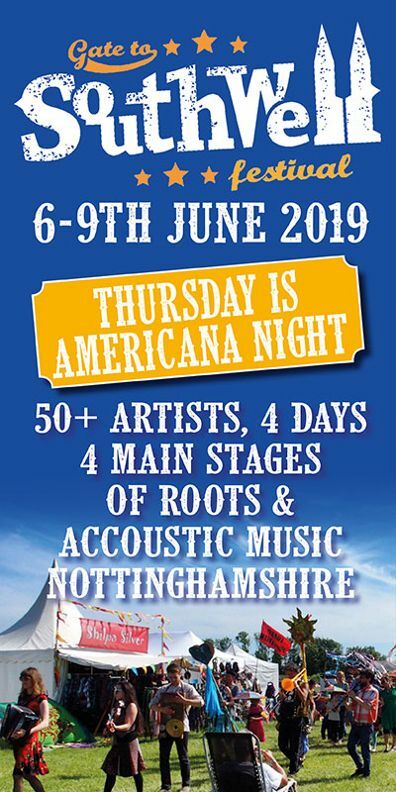 Right now ‘Another Place’ is well and truly among the better UK Americana albums you’ll hear this year and Mashville are, most definitely, a band to watch.